We are based in the centre of Freshwater village, next to the Isle of Wight Council pay and display car park. We are only a 2.5ml walk or cycle along the scenic cycle track from Yarmouth. Follow A3055 into Freshwater and down School Green Road. Turn RIGHT towards Brookside Road and then LEFT into the Moa Place car park. West Wight Sports & Community Centre is at the top of the car park. Only a 5-minute drive! Follow Newport Road (also known locally as ‘Middle Road’) to the junction with Afton Road. Turn RIGHT and follow Afton Road until it joins School Green Road at the roundabout. Travel along School Green Road to the junction with Brookside Road. Moa Place Car Park is immediately on your LEFT. West Wight Sports & Community Centre is at the top of the car park. Roughly a 30-minute drive. The Centre is located next to a pay and display Isle of Wight Council car park. There is also further parking in Avenue Road, which is a 5-minute walk from the Centre. The Centre is located in a residential area so there is some limited on street parking. Both Wightlink and Red Funnel Ferries run regular crossing to the Island. 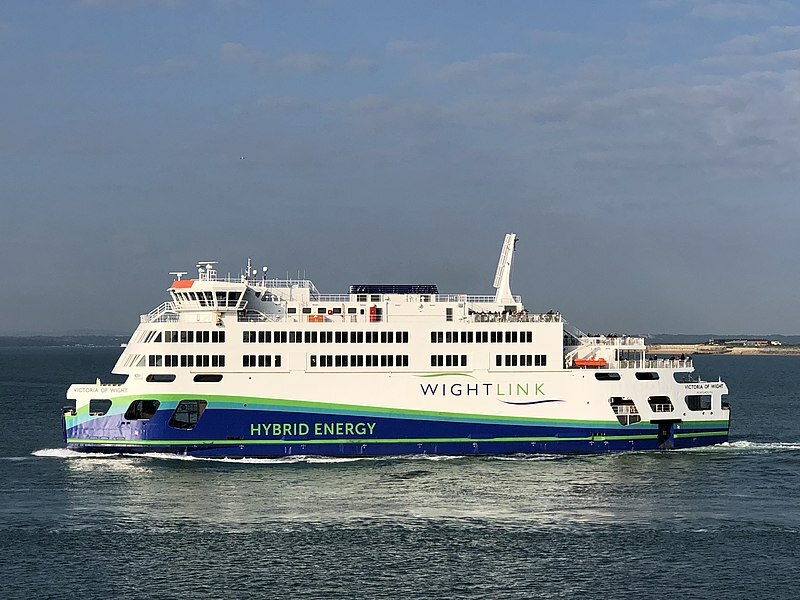 Wightlink operates ferries from Lymington to Yarmouth, Portsmouth to Fishbourne and Portsmouth to Ryde Pier Head. The bus service on the Island is operated by Southern Vectis. Bus services run from all the ferry ports into the central bus station in Newport. From here, both the number 7 and number 12 routes stop close to the Sports Centre.